Women in Healthcare Innovation's first event of 2018 was a success! This live experience featured a collection of change makers, risk takers and catalysts from across healthcare who shared real-world insights to inspire you to create change. Please check out photos from that evening and stay tuned for more exciting events in the future. Cardinal Health saw the need for ongoing innovation to address challenges, anticipate trends and maintain relevancy in healthcare. 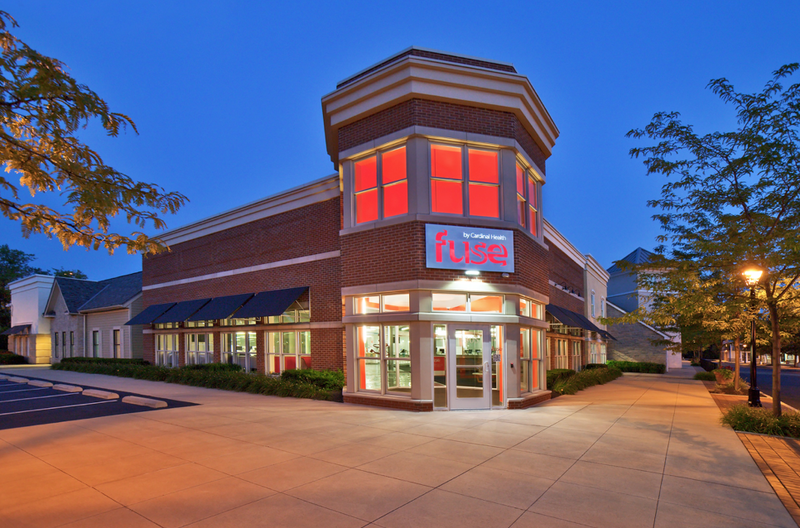 Fuse opened its doors in 2014 and is the innovation center of Cardinal Health. Made up of a nimble, diverse team which merges technology and science with human-centered design, they bring deep expertise and industry foresight to solve complex healthcare challenges while leveraging the reach and resources of a large, global corporation. As ambassadors of change, they work alongside customers to illuminate opportunities and create solutions that transform the future of health and wellness. Fuse has hundreds of visitors and customers come through their doors each year to learn about innovation and to collaborate on solutions.